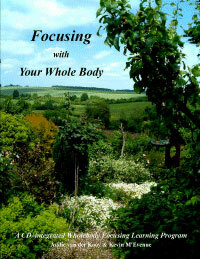 Is there something that awakens in your life as you read about my journey that brings a wanting to know more about Wholebody Focusing? Please leave your email address in order to be on a list to receive more information. Copyright © 2019 Wholebody Focusing. All rights reserved.